The Battles of Lexington and Concord were the first military engagements of the American Revolutionary War. No better a place to visit on the July 4th weekend. This time it's for The Annual Classic Car Show organized by the Lexington Historical Society. Of course, the Battles of Lexington and Concord would not have been possible without the British. 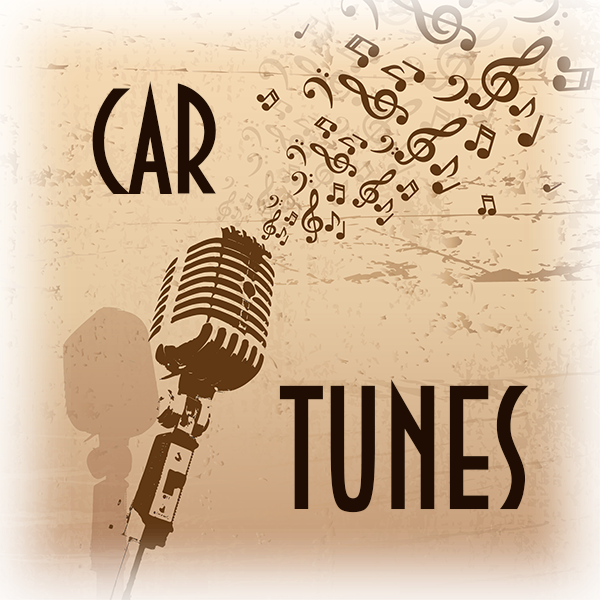 So keeping in the style of our July 4th "car tunes" of the past, enjoy the only part of the "battle to recapture the colonies" ever to reach the radio in your Classic car, as we visit the English Riviera Classic Car Show. Growing up included watching re-runs of The Little Rascals. One of the Our Gang episodes that for whatever reason stuck in my head was "Three Men in a Tub". It supposedly takes place at Toluca Lake, a picturesque, shady and serene location where parents might take their kids out for a picnic. And where Spanky and Alfalfa raced Waldo in their boats to win the heart of Darla. Just as in "Three Men in a Tub", Toluca Lake is also known for another point of interest actually located somewhere else. The oldest Bob's Big Boy restaurant in America and a regular host to Classic car Cruise-In's is not in Toluca Lake, even though the locals swear it is. It's actually located just outside of the city limits in Burbank. But that's no reason to miss another slice of Americana at "Bob's". 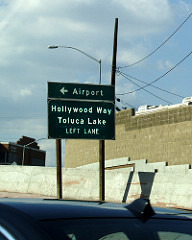 The geologic Toluca Lake is a 6-acre (2.4 ha) body of water located near the district’s southeastern boundaries. The historic natural lake was fed by springs of upwelling groundwater from the substantial Los Angeles River and San Fernando Valley subterranean aquifers. Late 19th and 20th century L. A. DWP well extraction and 1930s concrete river channelization lowered the water table, and currently community wells at the lake’s edges maintain the water level. The bottom of the lake is surfaced with four inches (102 mm) of asphalt concrete to prevent seepage. 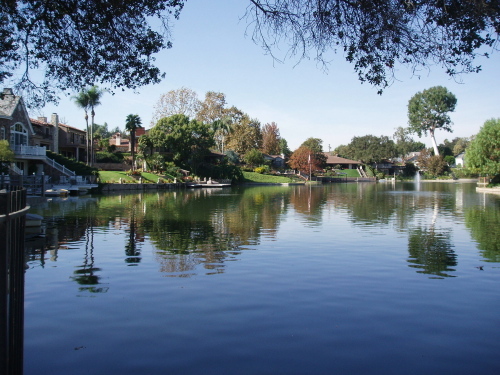 Owned by the surrounding homeowners, the lake has been maintained by the Toluca Lake Property Owners Association, a non-profit corporation established in 1934. The lake, surrounded by private residences and the Lakeside Golf Club, is inaccessible to the public. Toluca Lake is a favorite when it comes to where celebrities like to live. 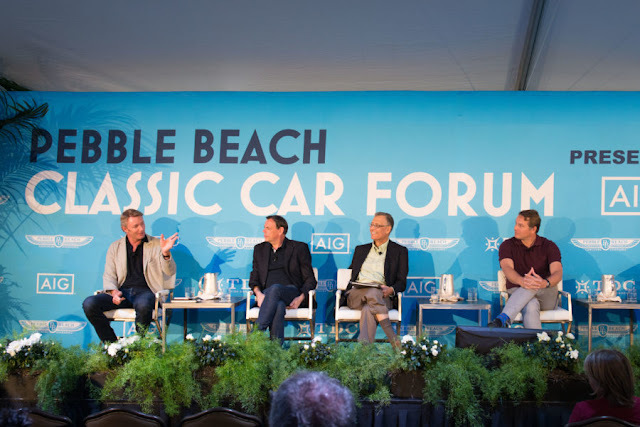 The list is extensive and as you can imagine the homes are not cheap. 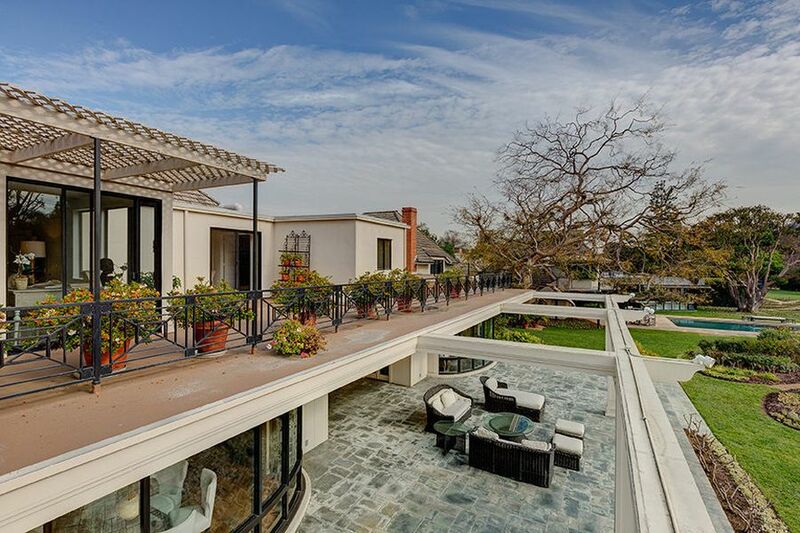 Bob Hope's former home (shown) sold for over $12M. To view a promotional brochure from the 1960's in PDF format, click here.